Here is a list of Job Vacancies in the Rwanda Aviation for March 2013. We will updated as soon possible. 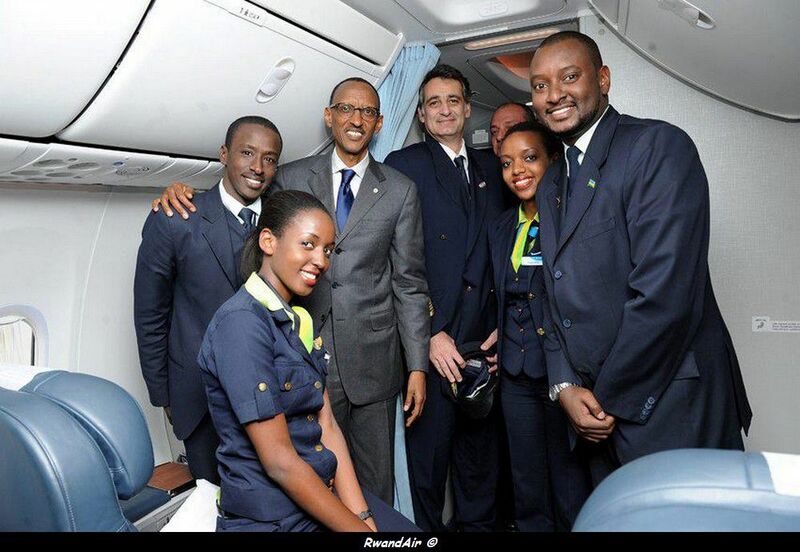 Formulate strategic commercial objectives of RwandAir Products and Services within the designated region. 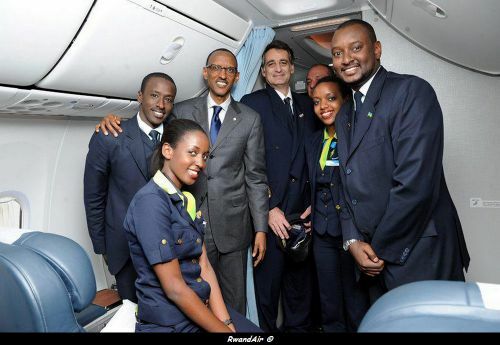 Contribute to the definition and development of Rwandair products portfolio particularly Airport services.